Universal Air Products offers a generic replacement Speed Reducer for the AAF ® N RotoClone ® Hydro-static Precipitator. We can supply various sizes and gear ratios. 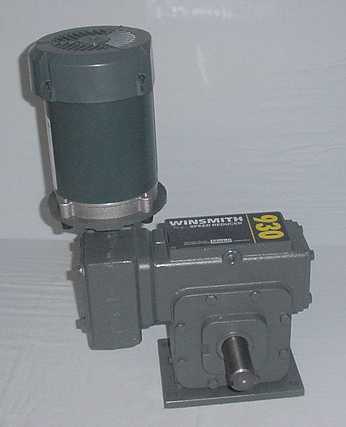 We can supply which ever motor is required for you application. 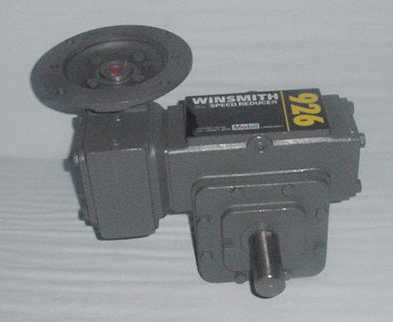 We can ship motor mounted to or separate from speed reducer.